Kourtney Kardashian's juices are flowing ... with a dude who looks almost exactly like her ex. Kourtney was spotted grabbing a matcha latte Tuesday at Alfred Tea in WeHo. 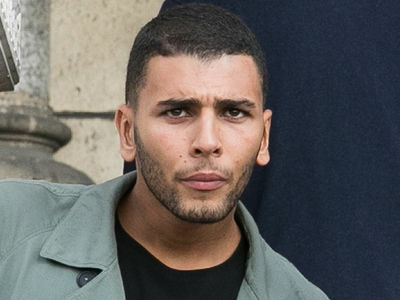 There's no mistake about it ... the guy looks EXACTLY like Younes Bendjima, Kourt's ex. The resemblance is uncanny. It's unclear who the guy is, but what's clear is they're VERY thirsty ... judging from the 3 drinks at hand. As we've reported ... Kourtney dumped Younes back in July amid rumors he cheated on her. 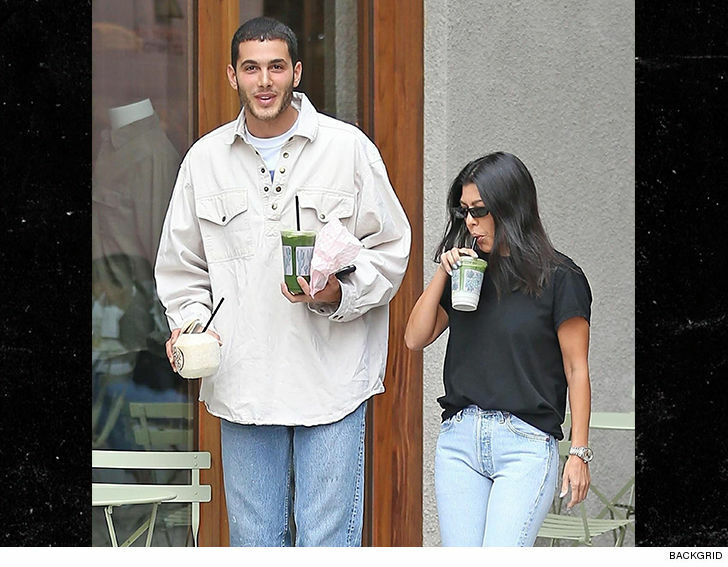 The 25-year-old model has been adjusting back to a normal way of living, though he and Kourtney have been spotted together once since their split. But, that meeting was all about closure. As for this meeting ... unclear if it's a date or just friends satisfying a craving.